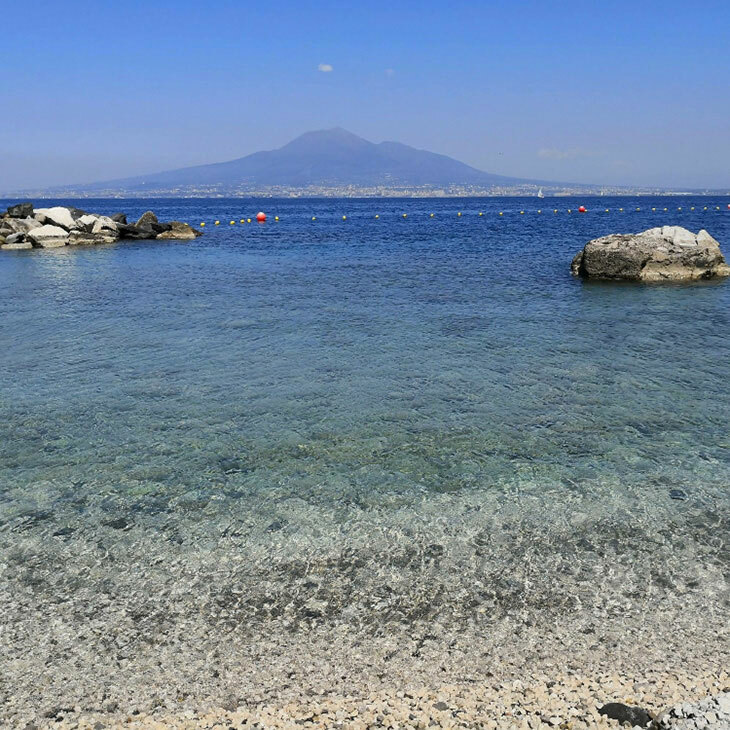 Blu Stone is also a bathing establishment, a pebble beach, a small bay in the heart of the Gulf of Naples, with Mount Vesuvius in front and the sea and the sky that merge on the horizon. Admission is FREE for CHILDREN up to 12 years old. Adult admission is REDUCED by 5 euros after 2:00 pm. 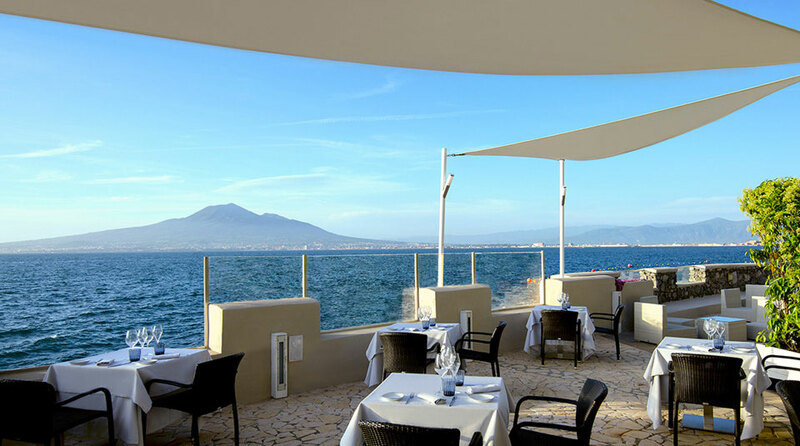 The management is not obliged to make refunds or issue gift vouchers, especially in the event of a sudden change in weather conditions, or disregard of the beach location assigned by the staff. Show the subscription card at the cash desk. Respect the rules concerning seasonal tickets. Follow the staff instructions concerning beach location. Pay the utmost attention to children so that they do not disturb others, especially during resting hours (from 1.00 pm to 4.00 pm). Dispose of waste in the appropriate bins. Use the establishment facilities without having rented a sunbed or deckchair. Smoke and introduce any type of gas tank (e.g. camping stove) into the cabins. Use excessive amounts of water in showers and toilets. Use shampoo and soap in the cold showers. Enter the water when the red flag is exposed. Introduce glass and metal items. Bathing in unsuitable psychophysical conditions. 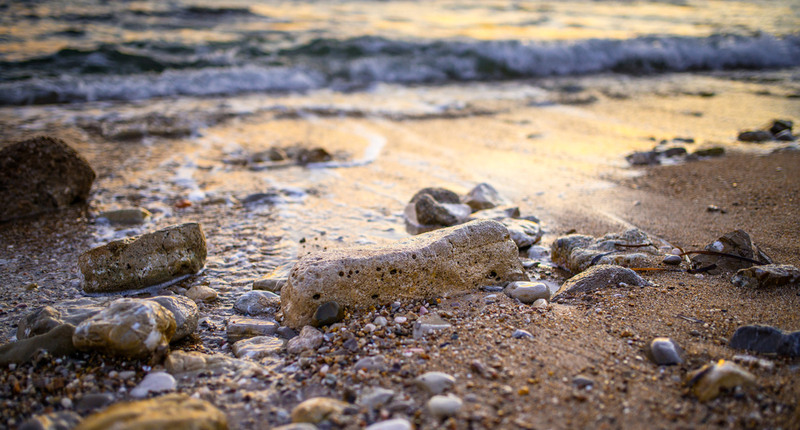 Wander or swimming while in an intoxicated condition. Cross the buoys that delimit safe waters, or the area reserved for bathing. Burning scrubs or other materials or lighting kind of flame fire on the ground. Abandon waste of any kind on the beach or at sea and it is mandatory to use the appropriate bins. Make excessive noise and have loud radios or stereos. Playing ball games or any other sport that can damage other swimmers, except for the designated areas. Allow dogs or other animals to enter, even if kept on a leash. The Management reserves the right to evaluate individual cases. Book sunbeds and umbrellas in advance. Same day booking is permitted. Entry and stay in the structure involve the acceptance without reserve of all the rules, under penalty of the removal of the transgressors.